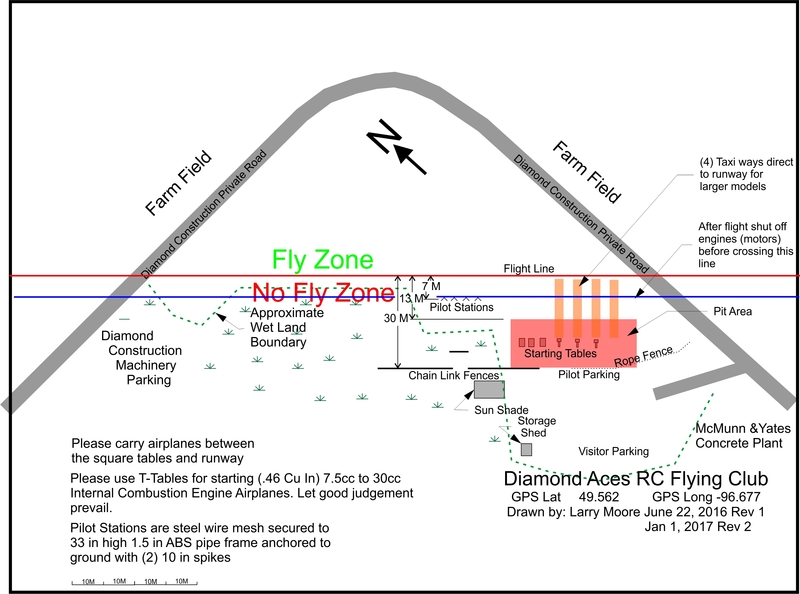 The Diamond Aces RC Flying Club Inc annual Fun Fly will be Aug 24, 2019. If you want to fly, proof of MAAC Membership must be presented. There are no rain dates, or fees. There will be a pilot draw. A food vendor will be on site over the noon hour. There are also many restaurants and fast food establishments nearby. Our motto is "Fly Safe - Have Fun". Come fly with us, meet other RC enthusiasts and enjoy our great hobby.